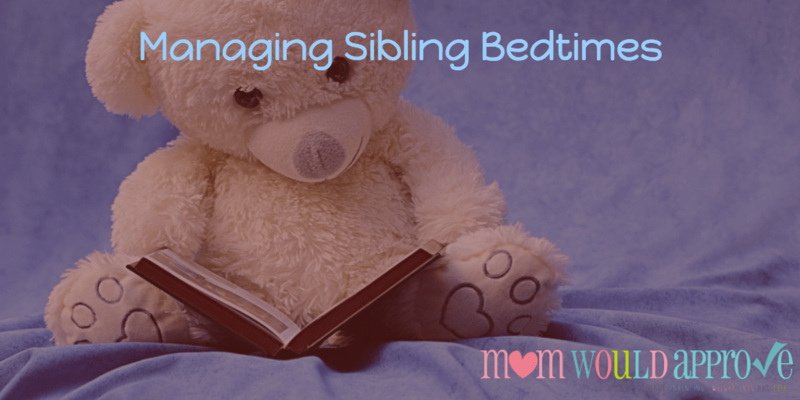 Getting one child to bed is difficult enough, let alone siblings. When you have more than one, it can feel overwhelming. It’s easier to just send them both to bed at the same time at our house, especially when they share a room. If one’s watching t.v or working on a craft and needing the light, the other can’t sleep. 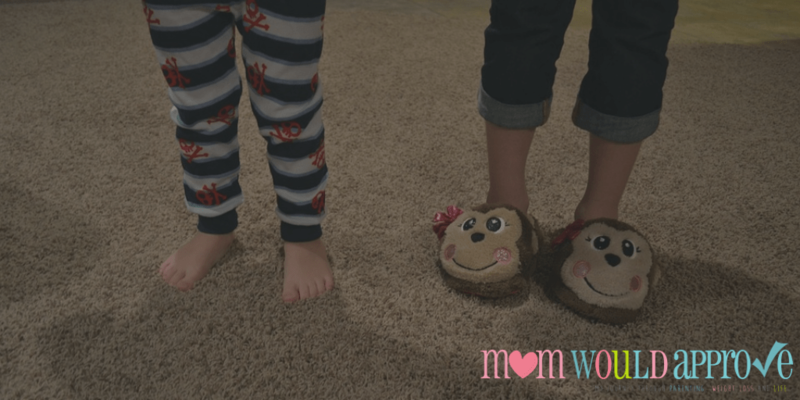 Tell me in the comments section: how you manage bedtime when you have children of different ages? But if you do have separate rooms, then one easy way for younger children to understand an earlier bedtime is to attach their age to the clock. For example, you might say, “When you turn five you can go to bed at eight o’clock.” This helps the child understand that their age impacts the different rules that you have for them. It gives them something to look forward to and it helps them feel like life is a little fairer. 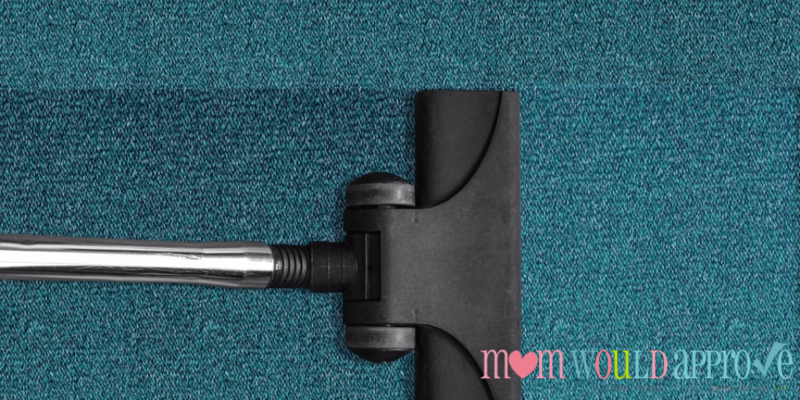 The right to go to bed later can be tied to more family and household chores. When your younger child sees that their brother or sister gets to stay up later but they also have to take out the recycling, they may feel a sense of fairness. They can begin to learn that with age comes certain freedoms and also certain responsibilities. Some children take a while to wind down. You can create a special bedtime routine to help them get relaxed and prepare their body for sleep. You might read to them or have them read to you. You might pray before bedtime or talk about the day’s events, both good and bad. It’s a good time for a little one-on-one conversation. When a child can look forward to bedtime and bonding with a parent, they’re less likely to throw a fit about the earliness of the hour. Bedtime routines can be a challenge for some children. Stay calm, be persistent and non-emotional. Some children may test the limits and get out of bed repeatedly for several nights in a row. This is especially true in our home; they need something to drink, go to the bathroom, or say they can’t sleep after being in bed for 5 minutes. The best thing to do is to calmly and quietly usher them back to bed. Rest assured with patience and persistence, your child will learn that you make the rules and that it’s in their best interest to go along with them. You can help your child by making bedtime fun, by establishing clear-cut rules and guidelines, and by paying attention to your child’s unique needs.